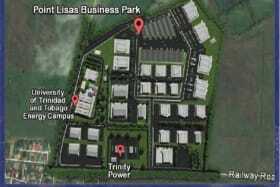 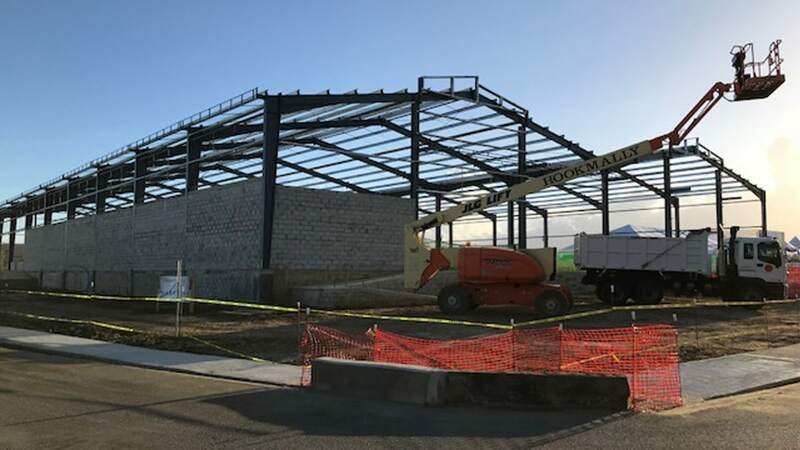 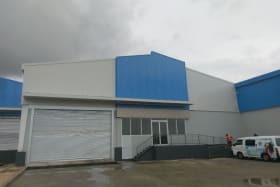 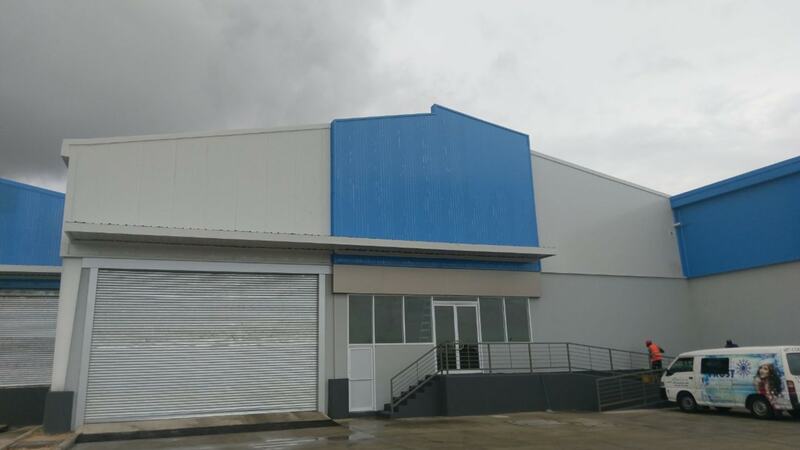 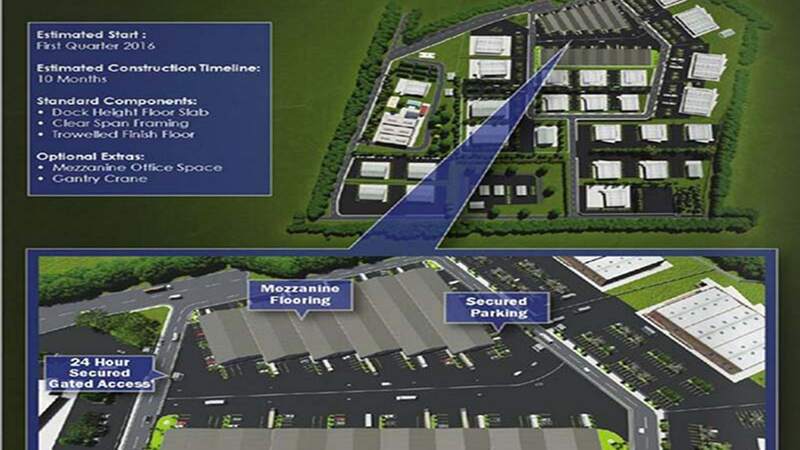 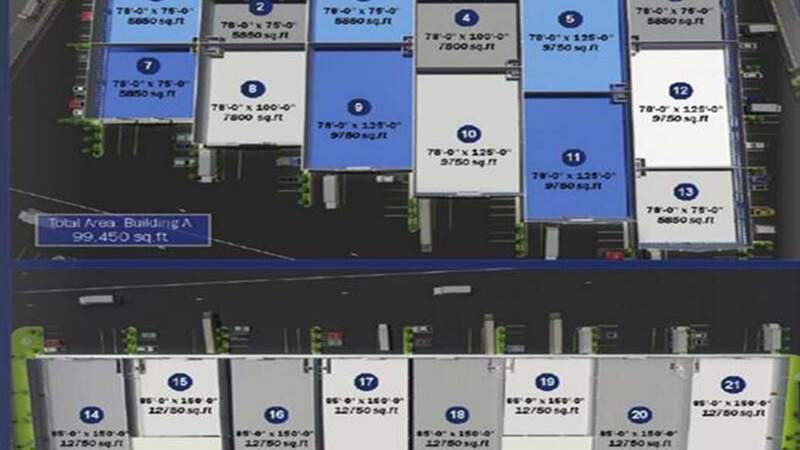 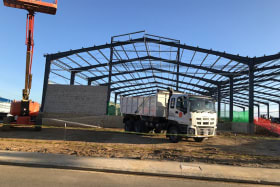 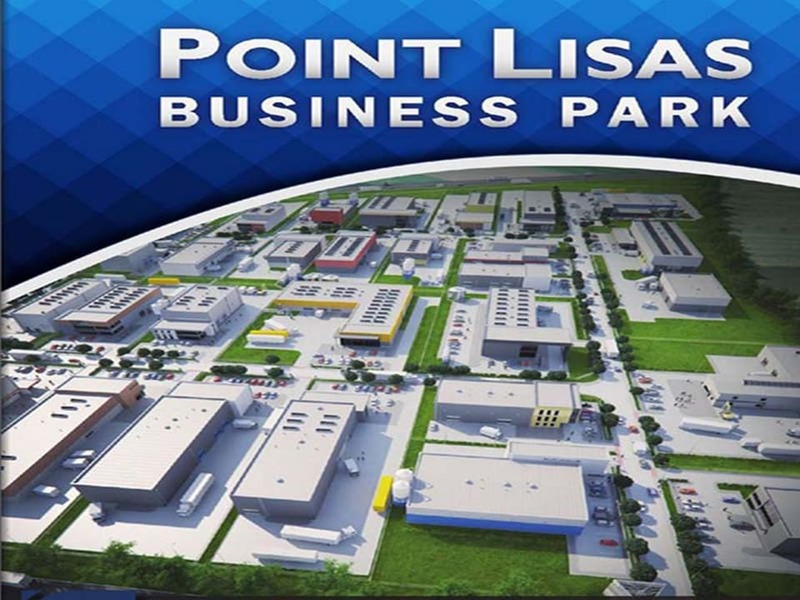 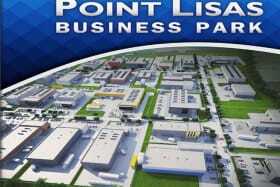 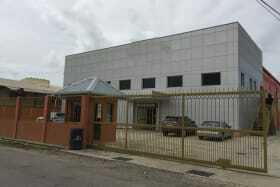 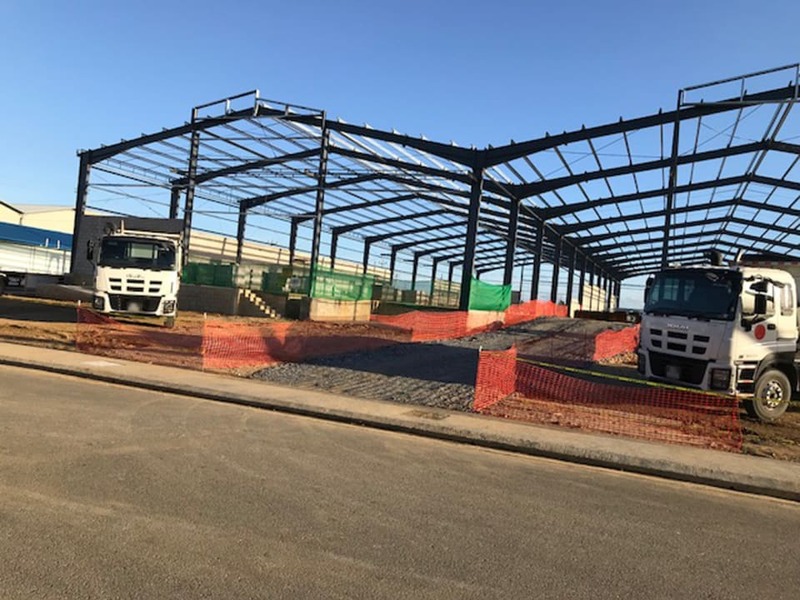 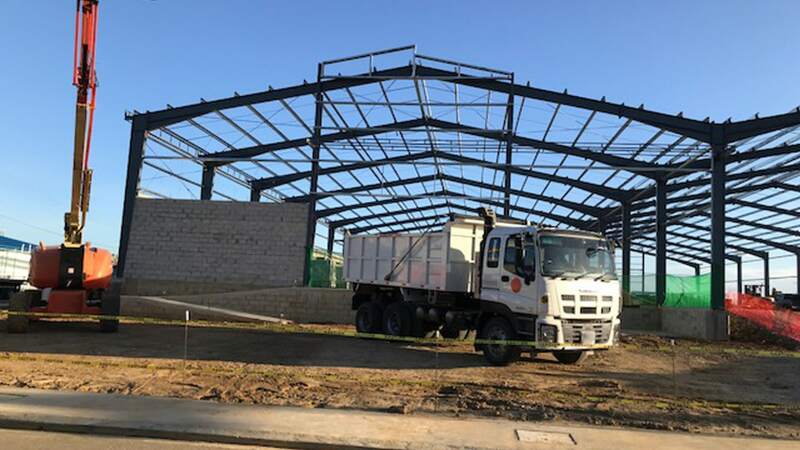 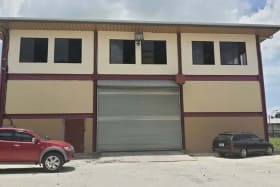 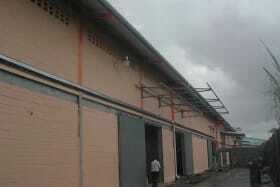 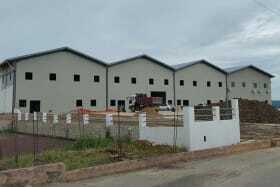 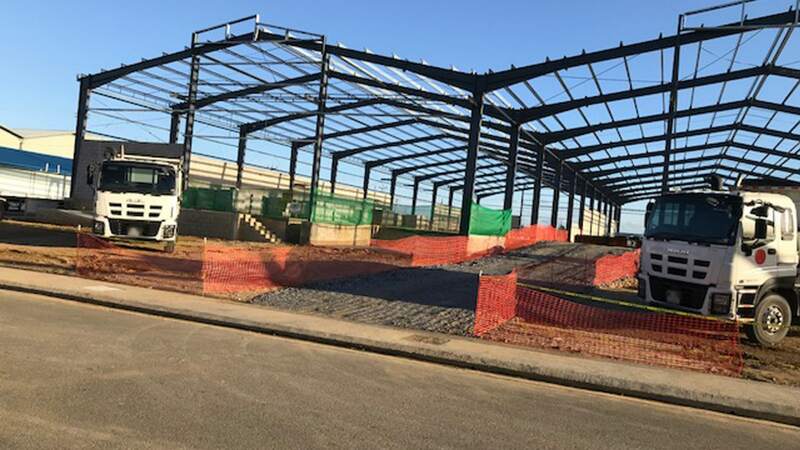 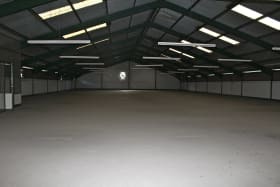 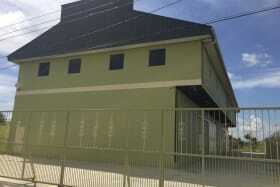 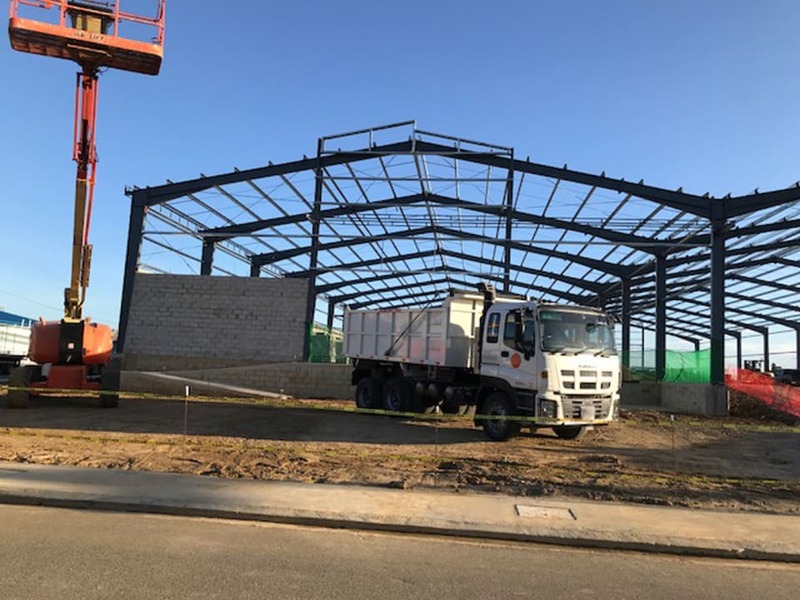 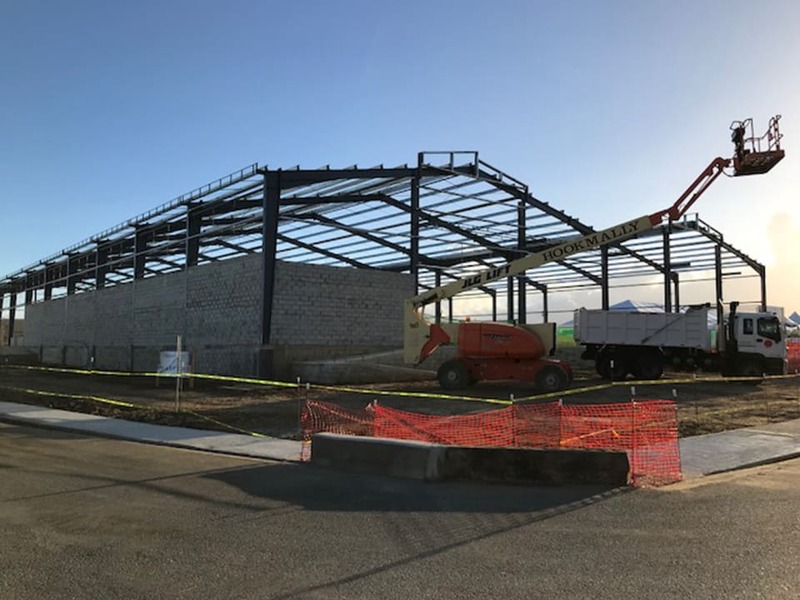 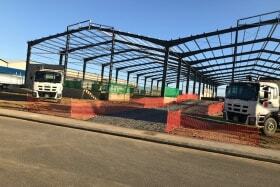 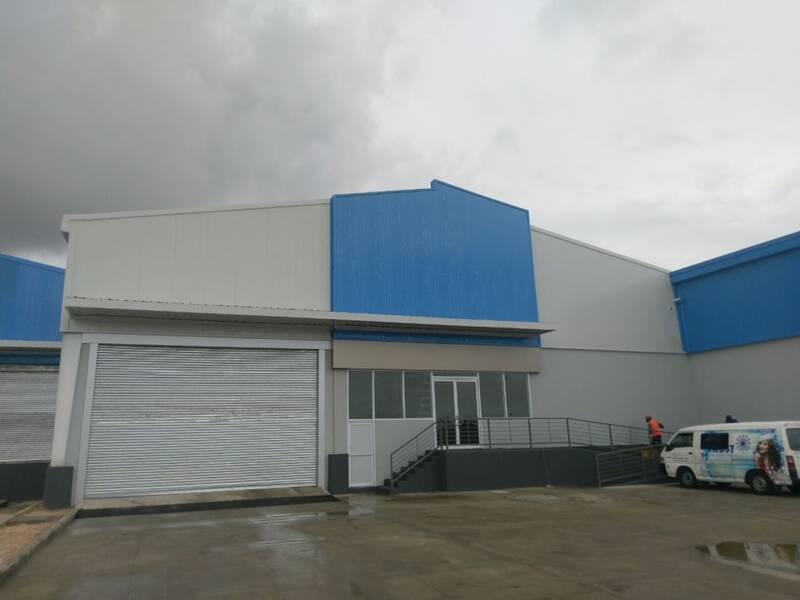 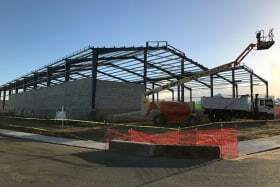 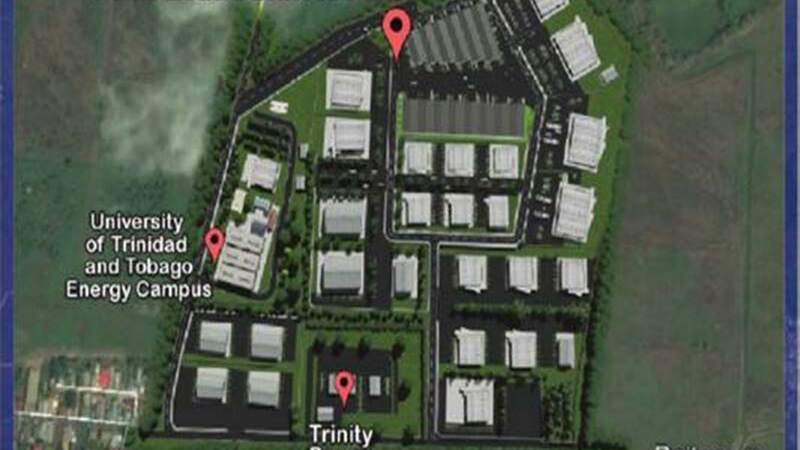 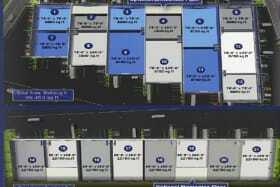 Point Lisas Business Park Phase 1 - New warehouse in a secure gated compound now available for Rent. 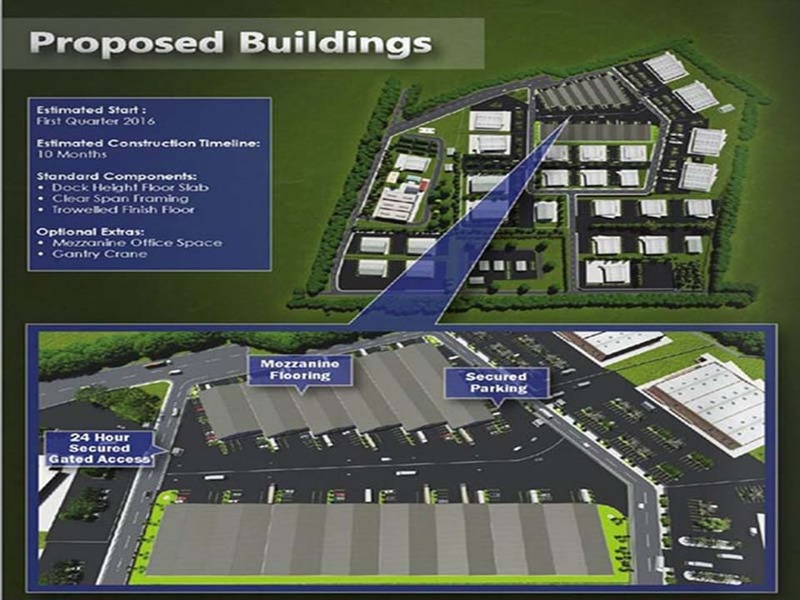 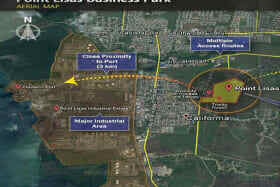 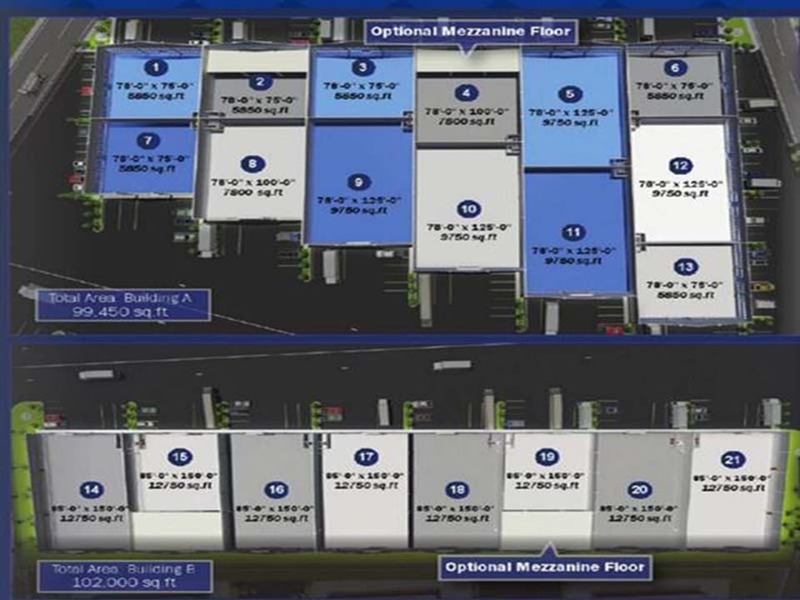 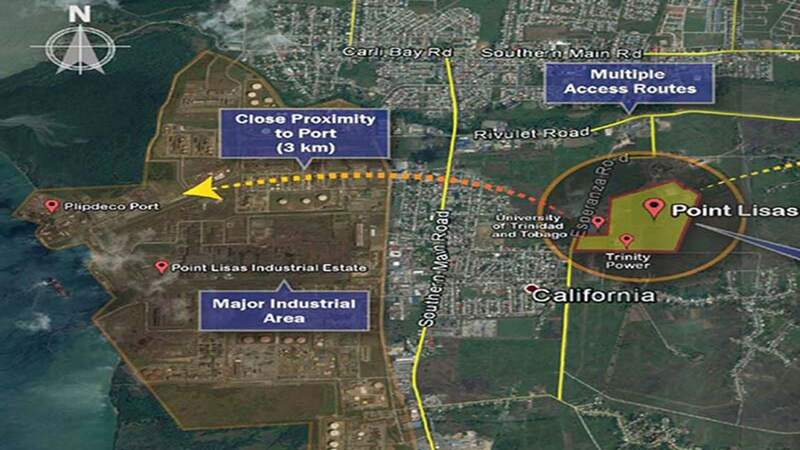 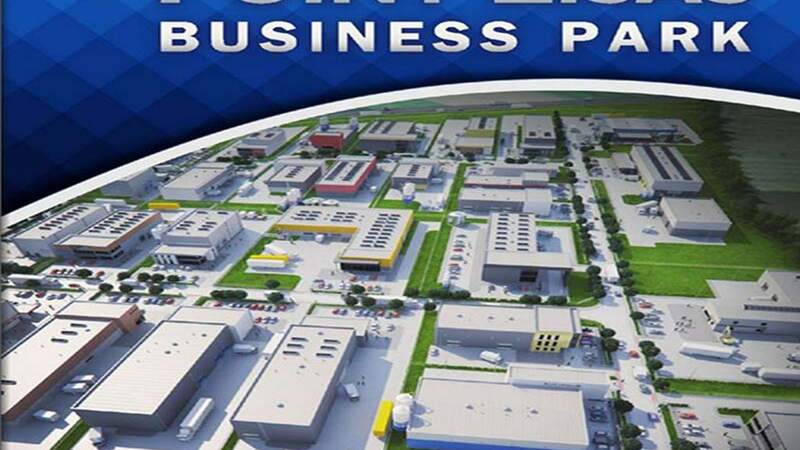 This Business Park is in close proximity to the Port of Pt. 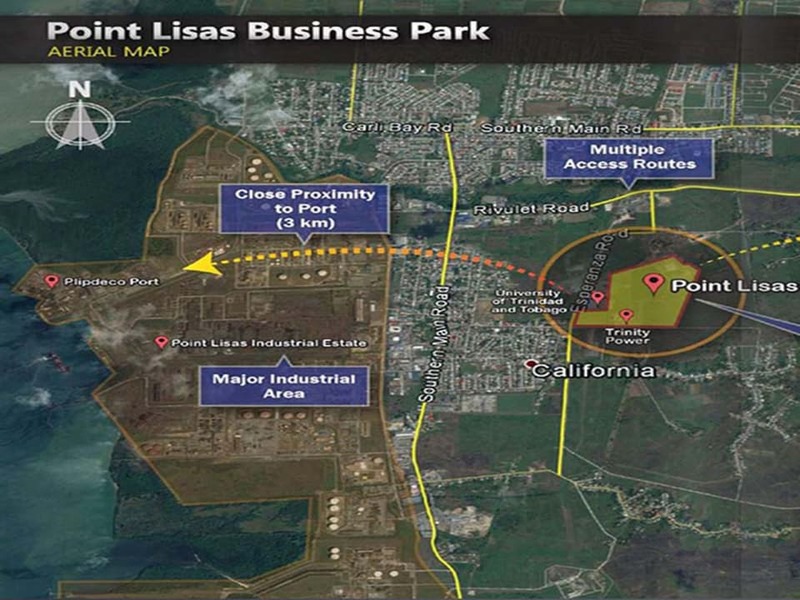 Lisas. 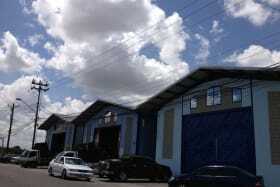 and offers paved yard space for parking of containers and trailers. 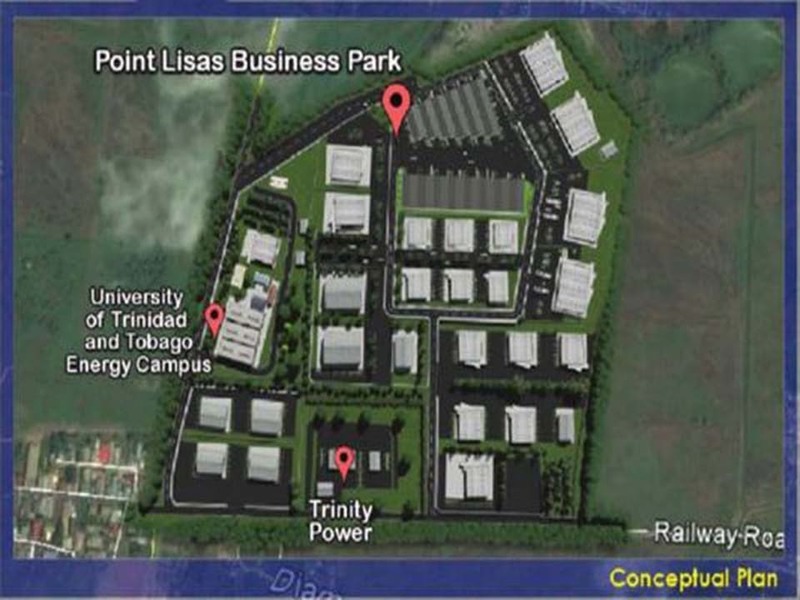 The Park has a varied clientele of prestigious companies and this is a good opportunity to locate your business here. 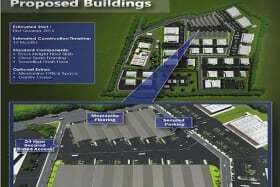 Call now for more info!